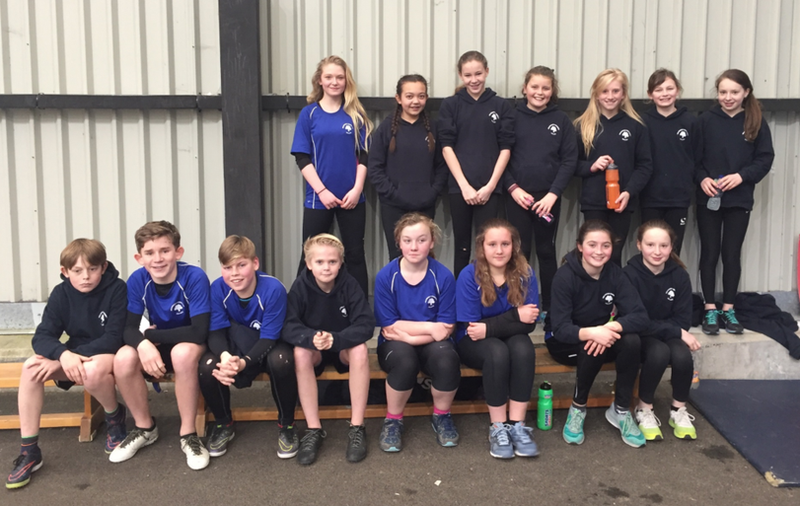 On Friday March 17th, fifteen Year 7 pupils attended the Born to Win TAG afternoon at Budehaven Community School. As part of the afternoon the pupils were required to rotate around six stations which tested various skills such as co-ordination, power, agility and endurance, which they scored points on depending on how well they performed. The pupils were competing as individuals, along with a number of pupils from Budehaven School with a chance of qualifying for a Talent Development Academy which will be run as an after school club at the College for a six-week period, where coaches will work on developing the athletes’ key sporting skills which can be transferred into their specialty sport. All of the participants from the College did extremely well, especially on the 8 minute run, which saw some pupils run well over a mile within that time; a fantastic achievement for that age. A special mention must go to Amelia who accumulated the most points out of all the girls participating to finish in first place with 104 points, as well as Lucy Burnard who finished in joint 3rd position on 102 points. In the boys’ category, Mitchell Harris finished with 102 points and Adam Poole with 101 points. A big well done must go to all the pupils who attended, giving a great account of themselves and Holsworthy College.